At first we will have to call you and book an appointment for a free, non-binding assessment of your property. The phone call will take only a few minutes of your time, during which we will explain the scheme to you, and answer any questions that you might have. The assessment itself will take about an hour of your time, during which the assessor will ensure the property is suitable for having solar panels installed. This will involve measuring your roof etc. Our assessor will also go through your utility bills with you, calculating how much money would solar panels generate for your household in both savings and the government’s feed in tariff. We will then with your permission log onto the online portal and establish if panels can pay for themselves and benefit you. If you are happy with the figures and would like to proceed, we will then look for a financial backer, willing to finance the system for you. The repayments would then be covered by the Feed in tariff, money for energy that you sell back to the grid and your electricity bill savings. If the system just fails to self fund you will have the option to make a small contribution if you still want solar fitted. We do warn ALL customers please don’t be disappointed if we have to say No! But if it works and you are happy we can then proceed to installing your system. It is not a rent-a-roof scheme, which means that you become the owner of your system, receiving all of its benefits. It will have a lifespan of at least 20 years, during which it will make you £16,000 on average. There are a few requirements that you will have to meet in order to qualify for the scheme. If you are a homeowner but do not meet the criteria, feel free to proceed as we we might still be able to help you. Add a power optimizer to each module for added energy through module-level MPPT. There is no need for additional hardware or inverter replacement. If you would d like to receive more information regarding the Tesla Powerwall, sign up below. With our newsletter, you will also find out more about our current and new products/services. Renewables account for over half of Sweden’s energy, while here in the UK we have one of the lowest renewable energy shares in Europe. In 2015, Sweden’s prime minister announced his country will work towards becoming “one of the first fossil fuel-free welfare states of the world,” in a speech to the UN General Assembly. Between 2013 and 2014, 51.1 per cent of Sweden’s energy needs were met by renewables, according to data from Eurostat and the Renewable Energy Directive. Silvercrest Energy pledged as part of its carbon neutral mission to plant a tree for every 4kw of installed solar PV it’s install arm Solartherm UK fitted to residential or commercial customers per annum. In 2015 approximately 1000 (and counting) seedlings, saplings and young trees were successfully planted across the UK by us. Home energy storage, with solar PV? We take a look (and test) at today’s market leaders. It’s all in a day’s work at SolarTherm UK. Tesla’s lithium-ion Powerwall isn’t the only technology available for household batteries. Solartherm Uk, tech team have taken a look at the various products on the market and their component make up – So you don’t have to! Solartherm UK, the installation side to Silvercrest Energy are market leaders in solar PV and renewable energy products. Silvercrest Energy Ltd, currently hold five MCS certifications for a complete era he of technology as well as certification to install almost twenty-five individual products. 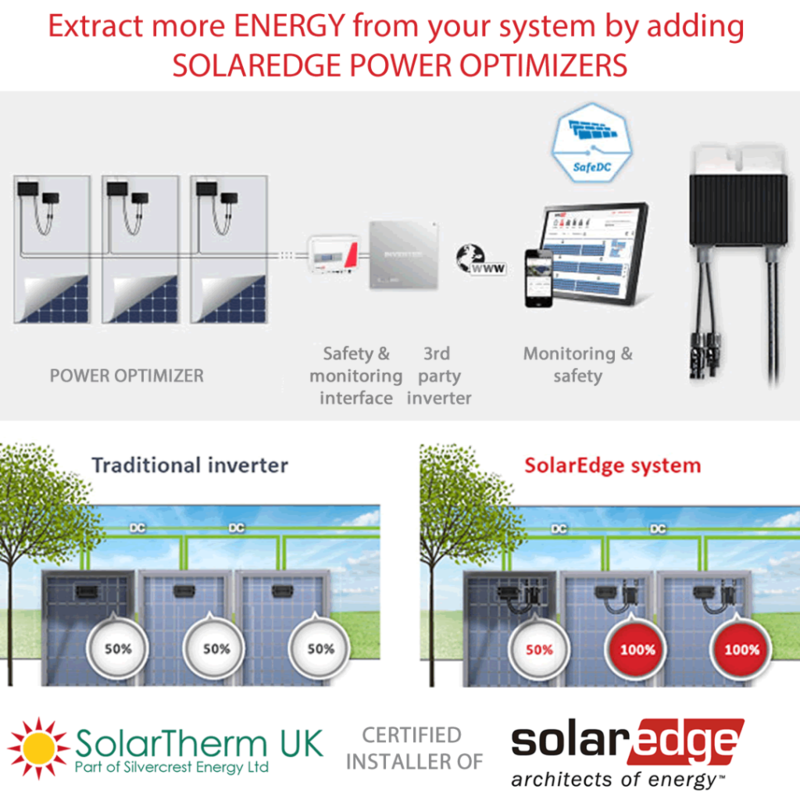 This week PV Magazine has featured SolarTherm Uk, a strategic partner of the Billion Dollar NASDAQ listed SolarEdge company as the coveted installer of the long awaited home solar battery system.